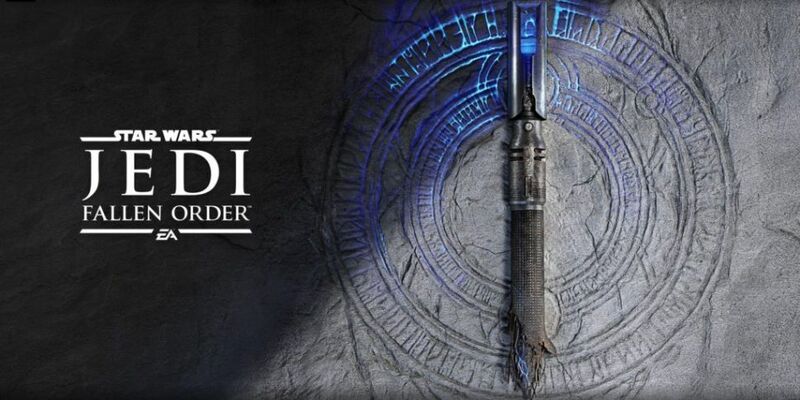 EA has announced that upcoming title Star Wars Jedi: Fallen Order will be shown off for the first time at Star Wars Celebration this Saturday, April 13. This pretty much confirms that we’ll see more of Star Wars Jedi: Fallen Order at E3 this June, with a potential release date later this year. EA also shared a gif of a broken lightsaber with the phrase “don’t stand out” which is most likely a nod to Order 66. In Star Wars Episode : Revenge of the Sith, Order 66 was given by Emperor Palpatine in which the Clone Troopers hunted down and killed almost all of the Jedi. Teasing “don’t stand out” hints that we may play as a Jedi either during or in the aftermath of Order 66. Star Wars Jedi: Fallen Order is being developed by Respawn Entertainment, the studio behind Titanfall and Apex Legends, but it’s thought that Fallen Order will be a single player game. After the disastrous launch of Star Wars Battlefront II, EA will be banking on redeeming their Star Wars credentials with Fallen Order. You can watch the reveal live on EA’s Twitch channel at 18:30 this Saturday right here.